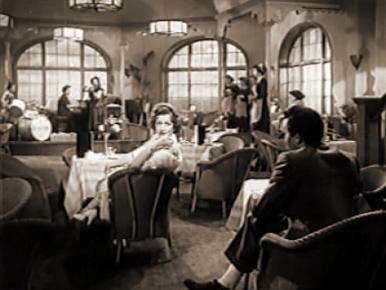 Margaret Lockwood in a film clip from The Human Jungle. 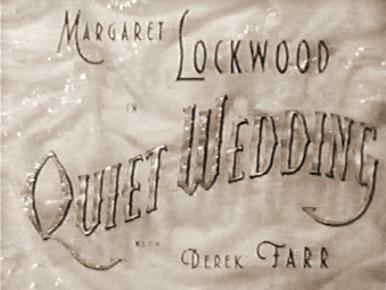 Margaret Lockwood and Dirk Bogarde in a film clip from Cast a Dark Shadow. 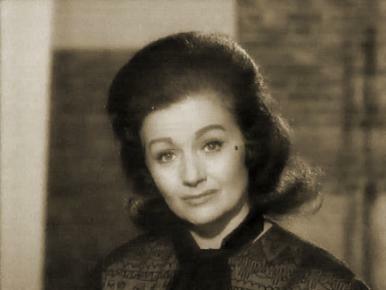 Mrs Jeffries (Margaret Lockwood) cooly listens to a proposition from Teddy (Dirk Bogarde), in a film clip from Cast a Dark Shadow. 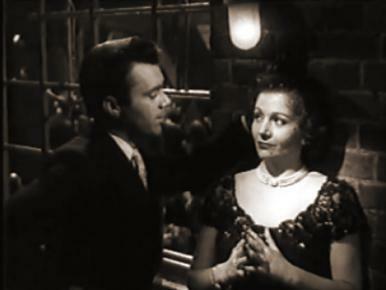 Claude Hulbert and Margaret Lockwood in a film clip from Man of the Moment. 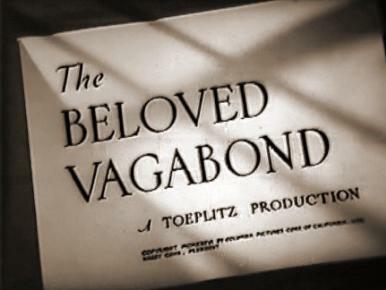 Main title from Waterloo Road (1945). 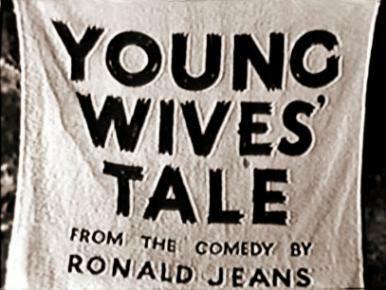 A soldier whose wife is enamoured of a petty crook absents himself to settle matters. 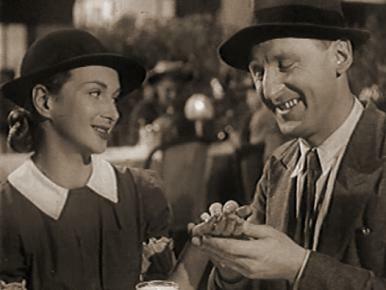 Joan Greenwood and Bourvil in a film clip from Mr. Peek-a-Boo. 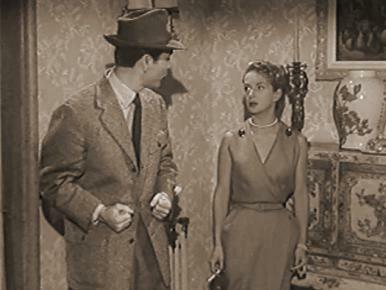 Gerard Oury and Joan Greenwood in a film clip from Mr. Peek-a-Boo. 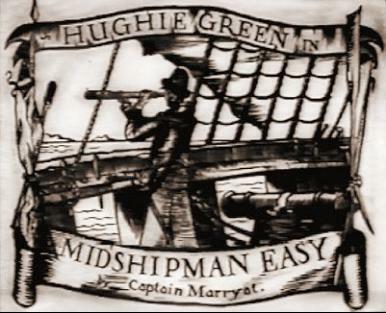 Hughie Green and Margaret Lockwood in a film clip from Midshipman Easy. 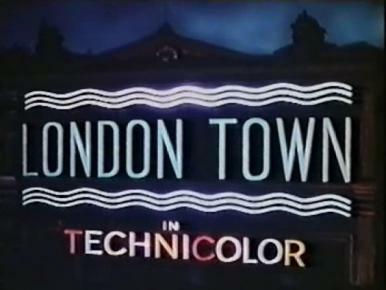 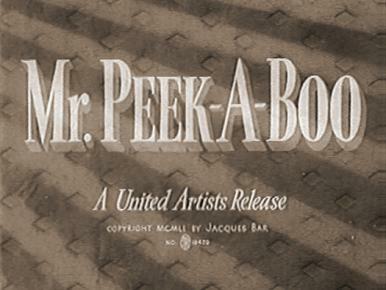 Main title from London Town (1946). 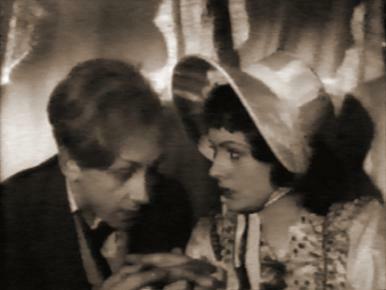 An understudy finally achieves stardom thanks to his daughter’s schemes. 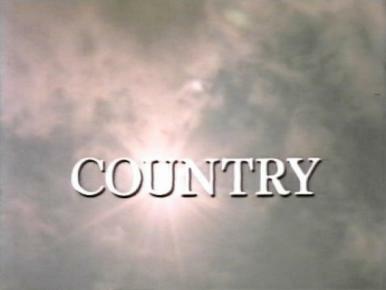 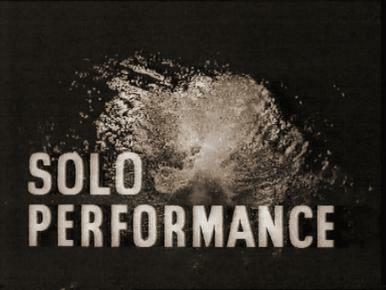 Main title from Country (1981). 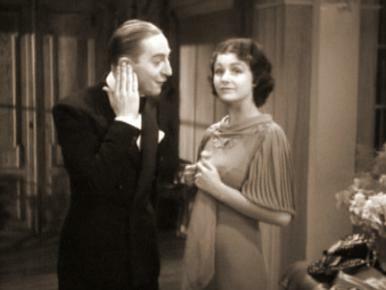 At the time of the 1945 general election, an English family gathers to determine the successor to the head of their business.